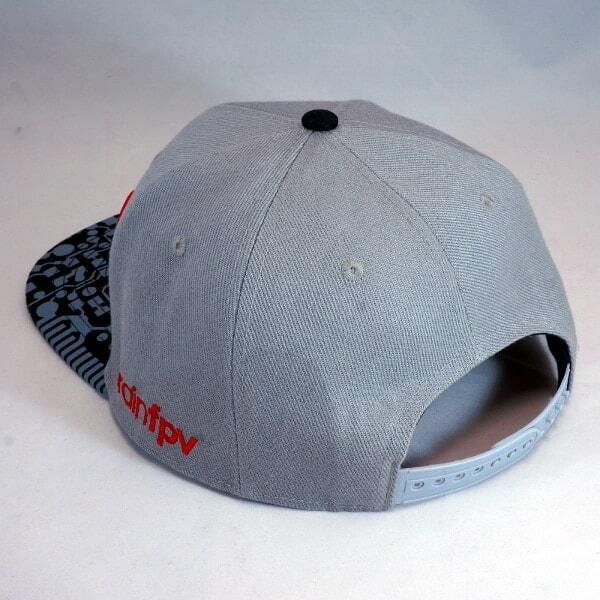 Due to popular demand, the BrainFPV snapback cap with black and grey brim is BACK IN STOCK! WOOOT! 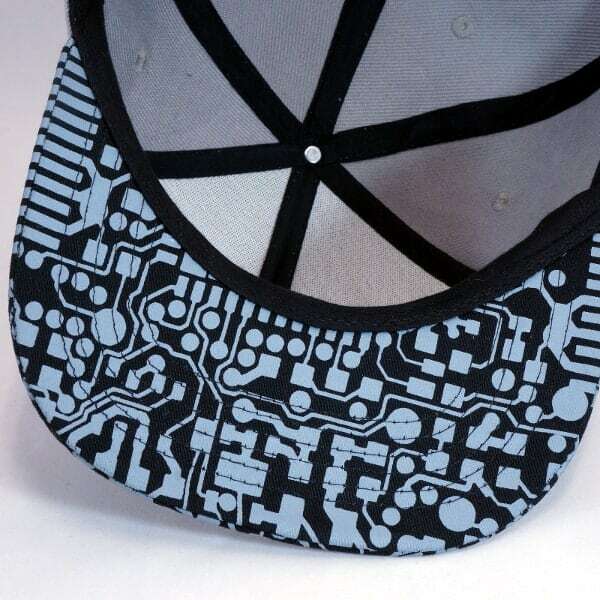 Fully customized BrainFPV cap with the circuit print layout from the RADIX on the brim! Nerd alert! 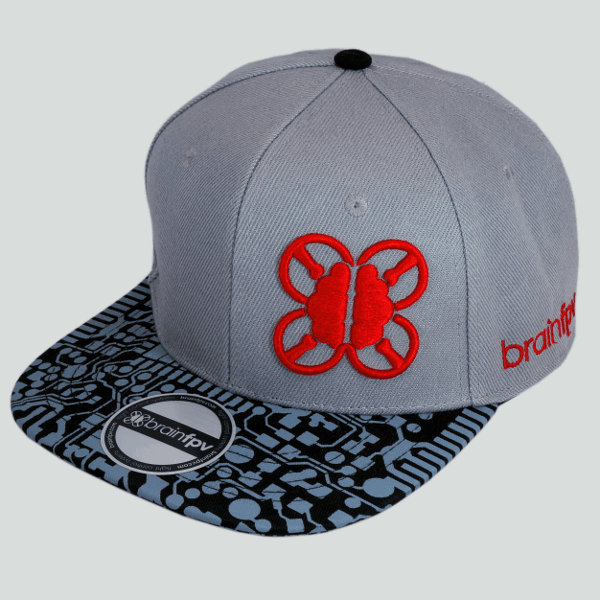 All logos are embroidered in BrainFPV red. 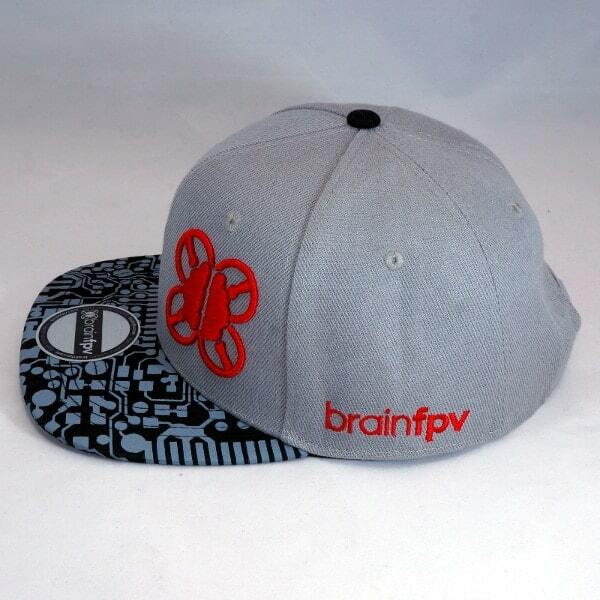 The front includes the BrainFPV logo, and the side includes the BrainFPV wording. 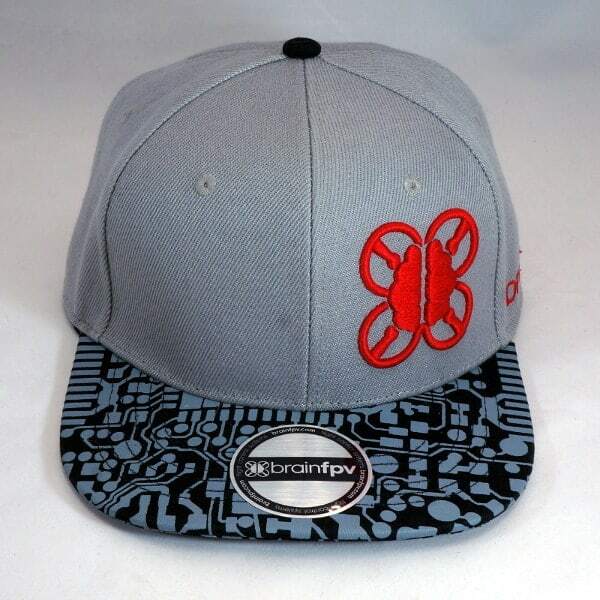 Made with only the highest quality materials!